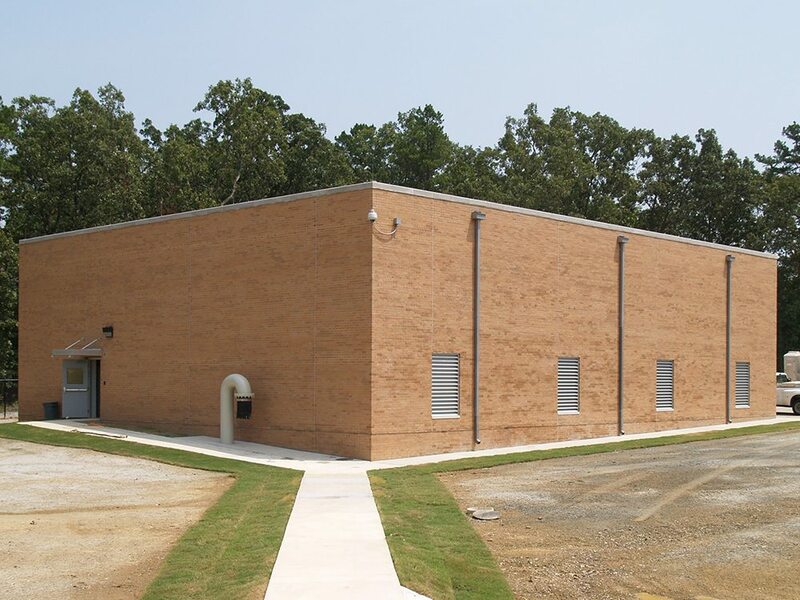 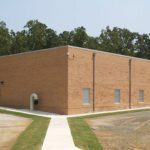 ISC was contracted to construct a new municipal high service pumping station for a Central Arkansas Water (CAW) operated water treatment facility. 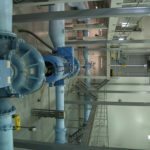 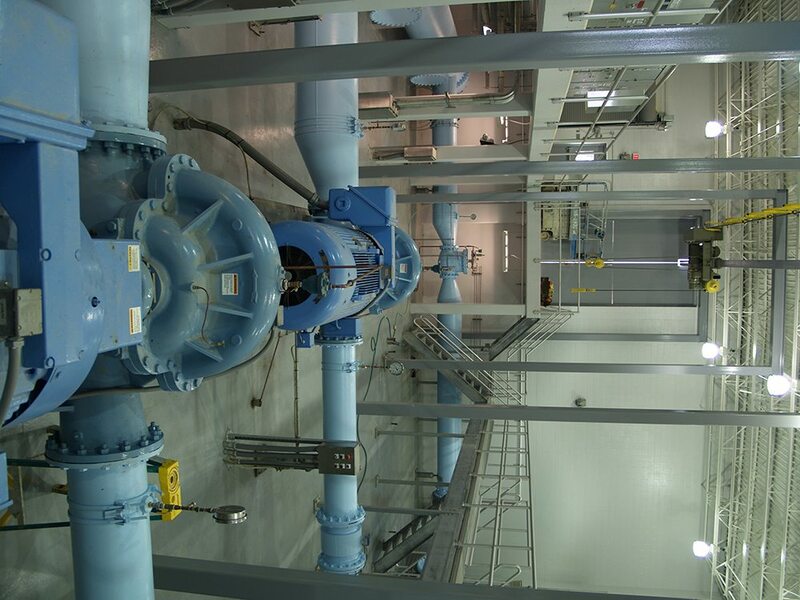 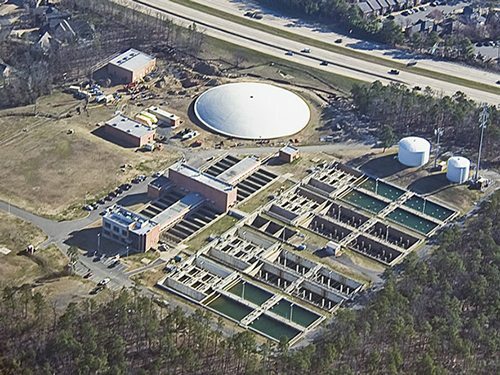 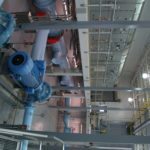 The project gave CAW the ability to double its water treatment capacity to 40 million gallons per day. 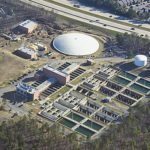 The pumping station initially houses two 13.3 million gallons per day, constant-speed pumps with room to install another two 500-horsepower units when required. 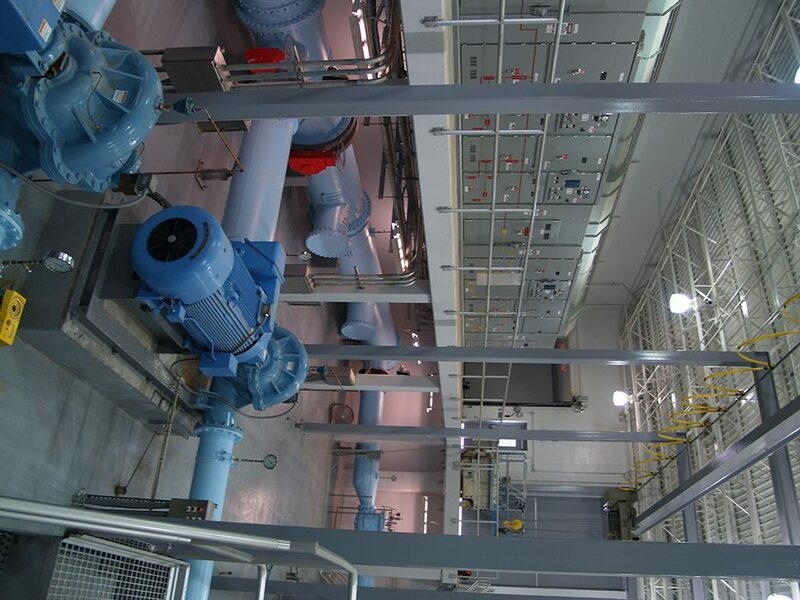 In addition, there was design consideration for a future variable-speed pump. 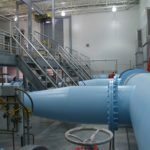 The interior pump station piping material is prefabricated flanged steel with cement lining, and all the piping, valves, and fittings are sized to maintain a velocity of 5 feet per second or less. 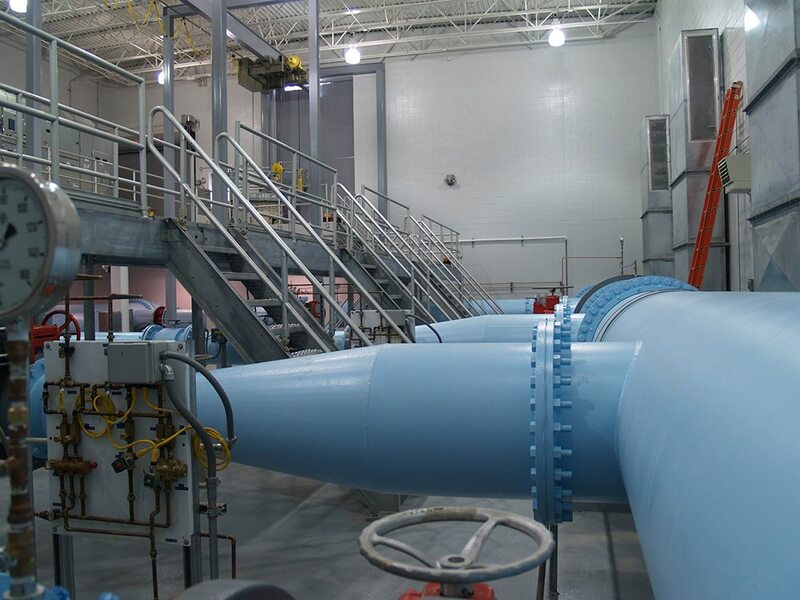 The stations’ flanged steel suction and discharge headers were installed inside the building rather than buried outside the facility. 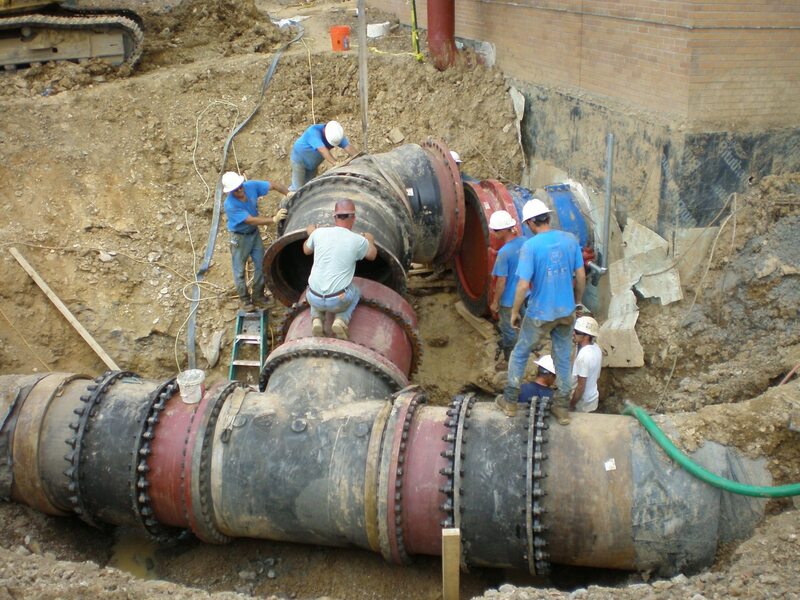 This not only provides maintenance ease but also saved money by eliminating the thrust blocking and support that would be required to counter the pressure placed on the lines underground.